Part used dies have been fully refurbished which includes water jet cleaning of all holes, skimming of die face and countersinking with latest CNC technology. 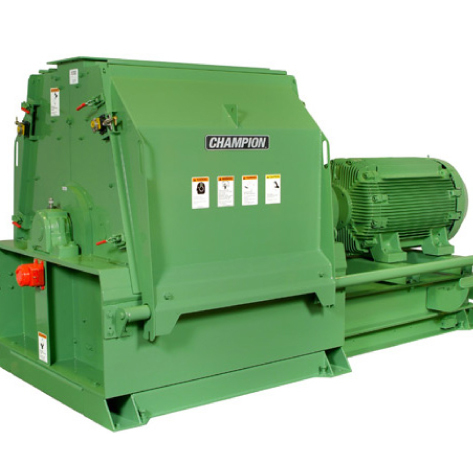 Hammermill are supplied fully refurbished with the range featuring a number of models and brands such as Roskamp Champion, Christy & Norris. A wide selection of miscellaneous equipment is available from CFE. The range includes motors, mixers, sieves, weighing equipment, coolers etc. CFE supply a wide range of manufacturers throughout the UK, Ireland and Europe. 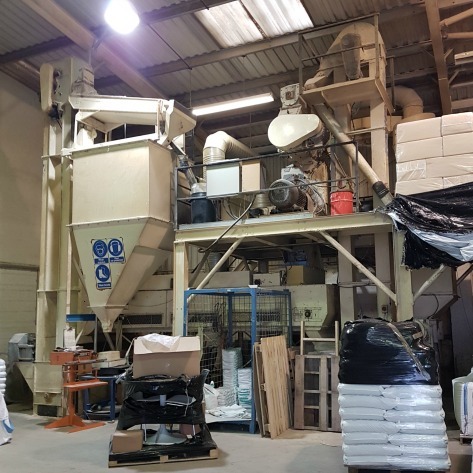 The partnership with manufacturers provides access to used pelleting lines, ideal for re-installation at alternative production sites. 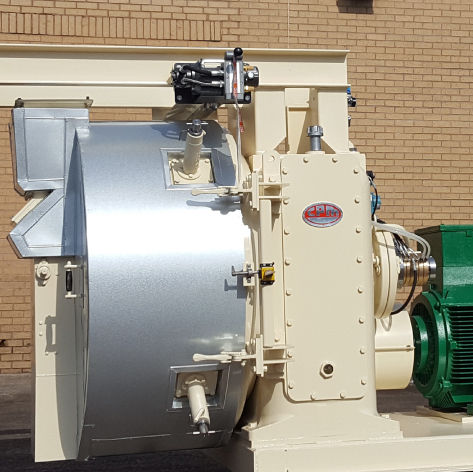 All of the Pellet Presses supplied by CFE are fully refurbished to a high standard. 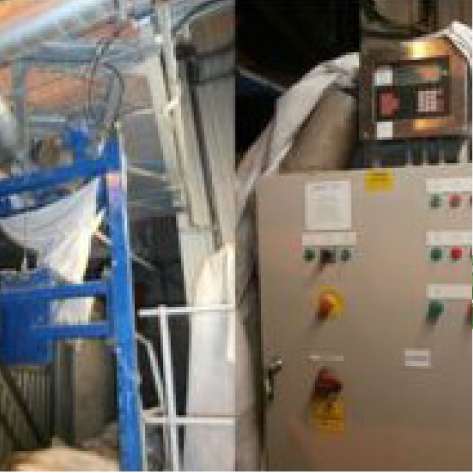 Each press is run in at our UK factory to ensure we deliver a high quality press for long lasting pelleting production.